For more than one hundred and thirty-five years baseball has been considered America’s game. Major league baseball was the first sport in the country to be played before large crowds in enclosed stadiums. Also it was the first sport to have its games broadcast daily on powerhouse 50,000 watt radio stations from the east coast to the Great Plains. For as long as the “Grand Old Game” of baseball has existed there has been a close relationship between the fans and players. Generally that relationship has amounted to harmless hero worship; fathers passing stories of the grandstand heroes of their youth on to future generations of fans. However, at times a dark side has come to the fore in the relationship between fans and players; one that has been rowdy, sometimes racist, sometimes violent and in some cases deadly. 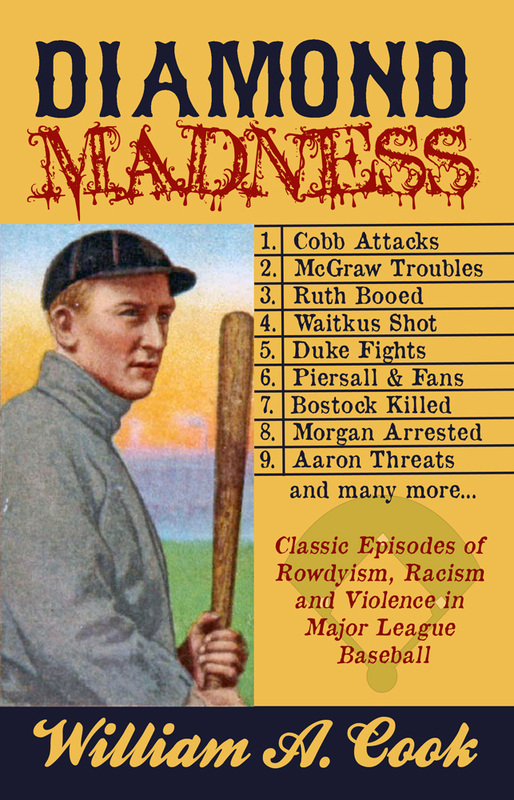 Episodes of rowdyism and violence involving fans and players in major league baseball tend to attract wider media coverage and tend to be more controversial than those in other professional sports because baseball is an environment considered to be family oriented and one deeply rooted in American culture through legends, song and verse.